Gendo Ikari is the abusive father of Shinji Ikari and the commander of NERV from the anime series Neon Genesis Evangelion. 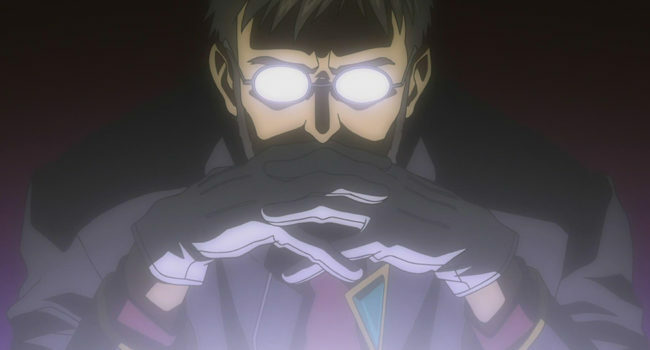 Stern, cold, and infamous for his glare, Gendo is considered to be one of the main antagonists of Neon Genesis Evangelion, though he has his own motives. 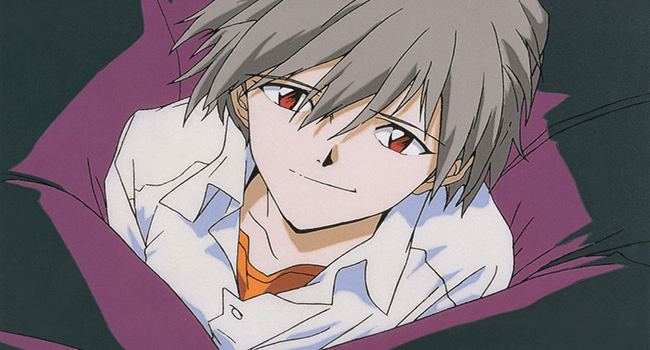 Kaworu Nagisa is the 5th Child and seventeenth Angel from the anime Neon Genesis Evangelion and its films The End of Evangelion and Rebuild. He is introduced as a potential love interest Shinji Ikari, but plots to break into NERV and unite with Adam. Despite only appearing two episodes before end of the series, he’s become one of the most iconic and beloved characters in all of anime.